NEW changes to Dota 2 are on the way after Valve announced the game’s newest patch, 7.21 today. 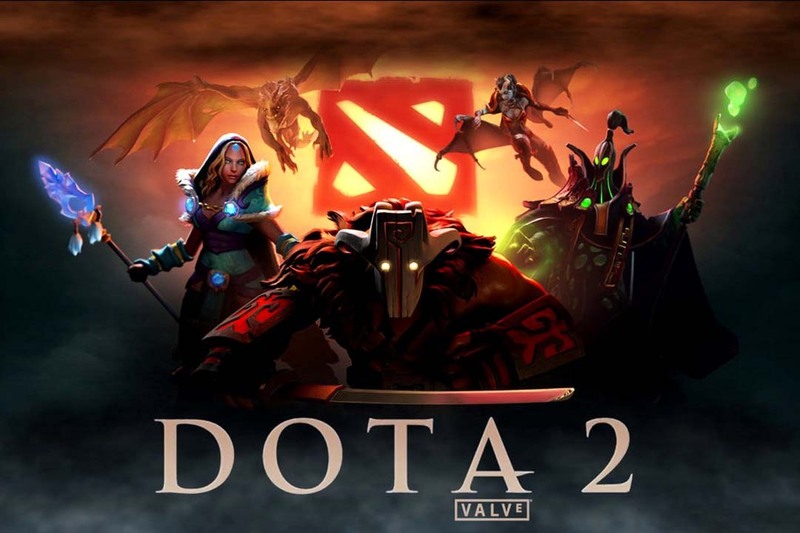 Like any elite eSport game, even the smallest of changes can have a big impact on the professional circuit, so our chief Dota 2 analyst has run through what you can expect to see change and how it could effect your esports betting. There are six heroes that have increased five base movement speed, including Naga Siren, Underlord, Monkey King, Nyx Assassin, Bloodseeker and Riki. There are three heroes that have increased 10 base movement speed, including Alchemist, Dragon Knight and Meepo. There are six heroes that have increased 15 base movement speed, including Legion Commander, Lifestealer, Lycan, Sven, Ursa and Wraith King. There are a total of 14 melee heroes out of 55 in Dota 2 that have increased their base movement speed in this patch. All affected heroes are most likely core heroes in this meta of the patch, except Sven and Nyx Assassin, which can be put in support roles. Sven’s pick rate in Chongqing Major is quite high and the newest patch buffed him another 15 base move speed, which will result in a lot of ranked matchmaking in this patch. Ranged heroes with 295 movement speed and above now have five less movement speed. Decreasing all range heroes movement speed by five definitely balances the game. Previously, ranged heroes did not required boots because they were already fast enough, especially Keeper of the Light and Skywrath Mage. Animal Courier also enjoys a 10 flying movement speed increased from 460 to 470. Drum of Endurance provide a passive +20 movement speed to your hero instead of +6% movement speed to a nearby unit. Eul’s Scepter of Divinity’s movement speed bonus changed from +6% percentage to +20 flat. Spirit Vessel’s movement speed bonus changed from +6% percentage to +20 flat. Drum of Endurance, Eul’s Scepter of Divinity and Spirit Vessel all have Wind Lace as a component ingredient. This update focuses on changing all items related to wind lace from +6% movement to +20 movement speed. These are good changes to any hero that has a base movement speed below 285. After purchasing boots of speed, the hero should have a 335 movement speed, 6% of 330 is 20.1. In the previous patch, any hero below 285 movement speed was only able to enjoy less than 20 movement speed increase from Wind Lace. In this patch, they are enjoying +20 movement speed regardless of their base movement speed. Supporters should be buying wind lace often in this patch and Invoker is definitely stronger again because his base movement speed was too low and items now provide him flat numbers instea be seeing Invoker in the pro scene again after not making an appearance at the main tournament of the Chongqing Major. Manta Style – Nefted, the movement speed bonus reduced from +25 to +20. Yasha and Kaya, Manta Style, Sange and Yasha are items combined with component Yasha and other material. Decreasing 5 movement speed on these items should not affect the game too much in this patch because almost all boots (Level 2 Boots of Travel, Active Phase Boots and Active Tranquil Boot )have a buff in percentage.